You Will Recognize Our Work. For over 30 years The Planning Centre has been supplying, installing and servicing the very best brands in windows and doors. Locally owned and operated The Planning Centre has built a strong reputation through our commitment to industry leading quality and customer service. Our dedicated team of experienced sales professionals and in-house Master Installation Technicians help ensure your window and door projects set your home apart from the rest. Whether you are building new or renovating choose The Planning Centre for the very best in Windows and Doors. The Planning Centre carries a wide range of award winning window and door brands to suit any style, design or price point. Let our experienced team help ensure you choose the very best for your family and new home. 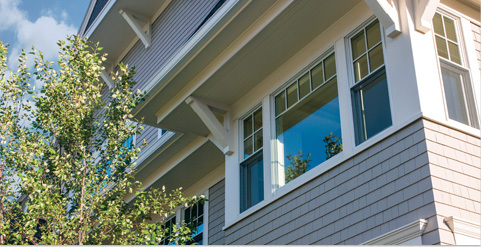 Replacing your windows and doors can be a daunting task. At The Planning Centre we pride ourselves on providing the very best in products, installation and process to ensure our customers are completely satisfied when the job is done.